A new golf report has been released by British Columbia Golf that is providing both updates and some illumination on some previously unquantified market segments. Conducted last year (2016), it has found that the size of the golf market increased slightly in 2016 to 680,000 golfers, continuing its upward trend. 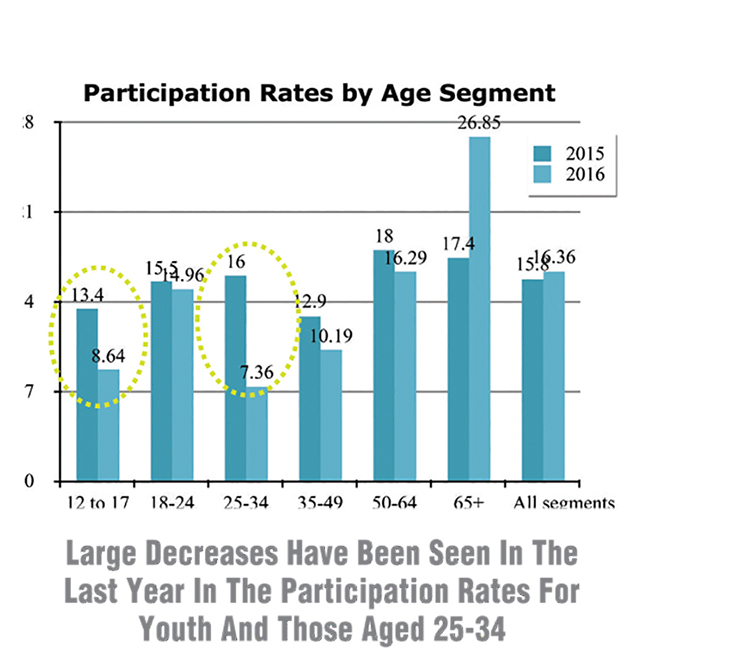 The participation rate also increased. But it was not the core golfers (those currently playing 10+ rounds a year) who were responsible for the rise. All of the increase in both measures was due to an increase in the number of Infrequent golfers… those playing 1 -2 times a year. Almost all of the increase in 'Infrequent' golfers was due to the increase in female participation, a reverse in a trend seen through most of the past 10 years. The number of core female golfers also increased in 2016 which would seem to indicate that females introduced to the game in earlier years have increased their engagement with the game. In spite of these positives in numbers of golfers, the overall number of rounds played actually declined, due to a drop in core golfer participation. 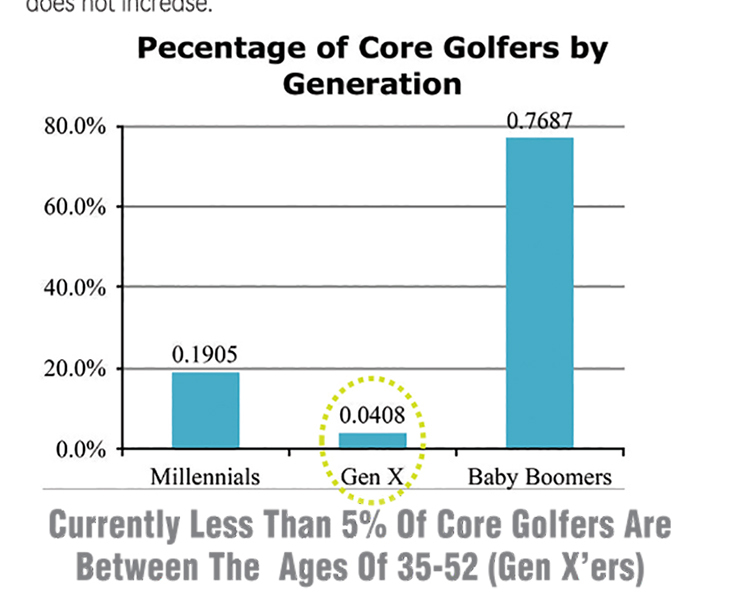 The decline was not significant but needs to be tracked as core golfers are by far the most important segment in generating rounds for the industry and they are aging. 31% of all golfers are now over the age of 65 and more importantly, as this segment is most likely to be Core golfers, they represent 70%+ of all rounds played in BC. Even more concerning is the declining number of kids playing. 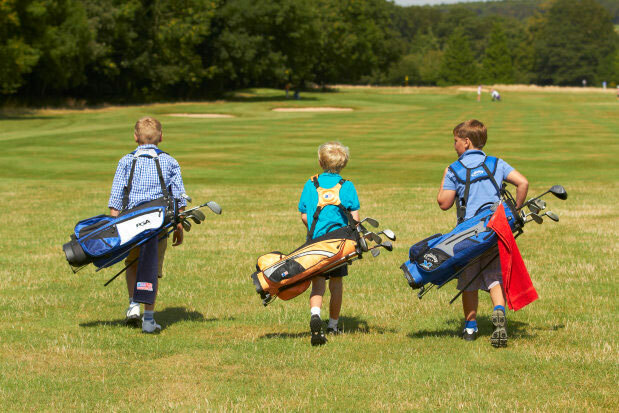 The number of golfers in the three youngest age segments (12 – 35) declined in 2016 continuing at the low levels seen in previous data. 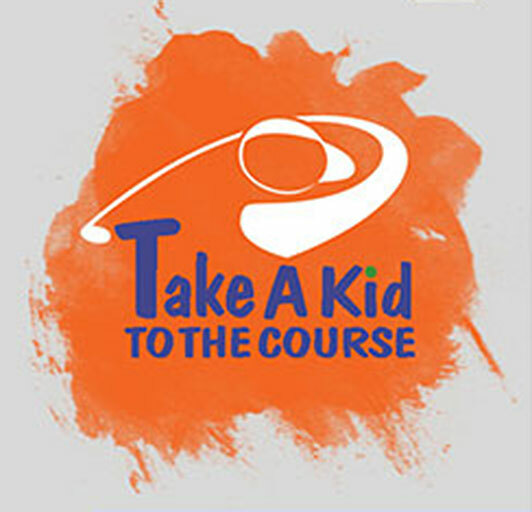 The number of junior golfers picked up in this survey data is at a level where it might not be reportable in future data if it does not increase. 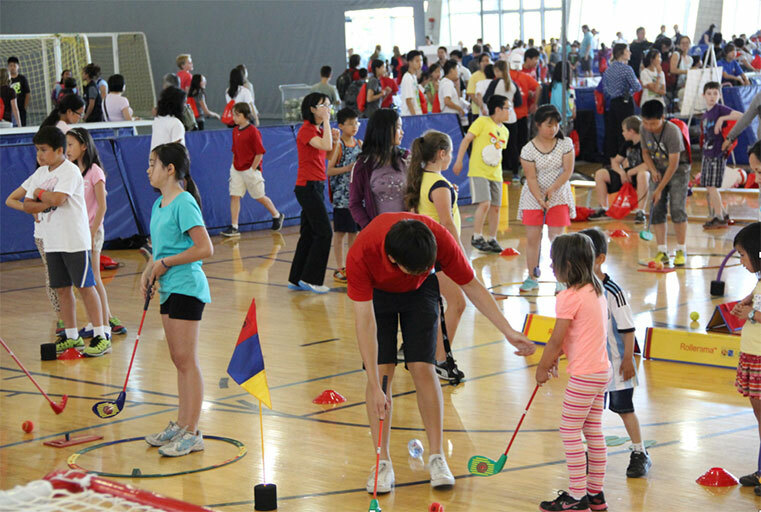 One of the areas that has only been recently tracked is golfer ethnicity, with the goal of identifying groups where there could be possible increases in participation rates. Among the two key ethnic markets – Chinese and South Asian – the participation rate is still at a reasonable level in comparison to the overall participation rate but in others (South-Asian and Aboriginal in particular), there are definite gains to be made. 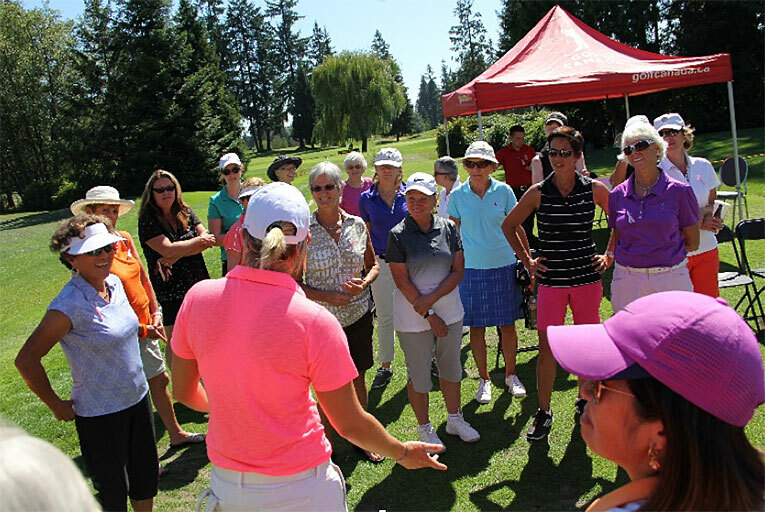 British Columbia Golf is very involved in programs designed especially for women, both those new to the game and those looking to improve. 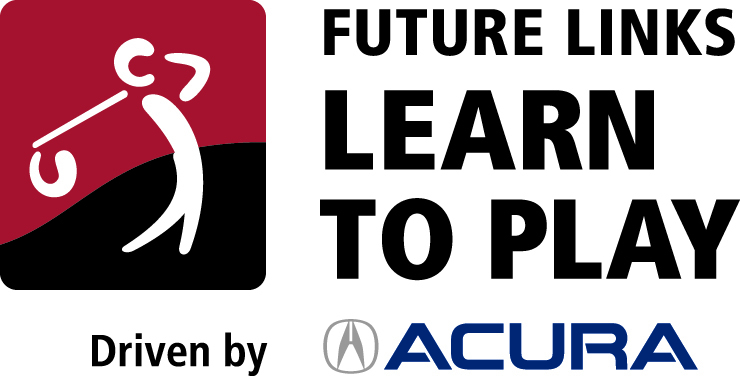 Here are just a few places to find programs for women of all ages and abilities.